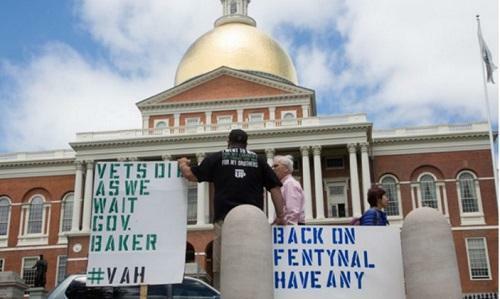 It was his experience with medical cannabis that got Stephen Mandile up in arms about providing better for Massachusetts veterans. When Stephen Mandile was in high school, pot wasn't really his thing. He bought into the stigma that cannabis was for "hippies or druggies." Little did Mandile know that 20 years later he would be an Iraq War veteran fighting for the Veterans Administration to cover medical marijuana the way it does for addictive opioids. Massachusetts resident Stephen Mandile was medivaced out of Iraq in 2005 with severe and painful injuries to his back (among other injuries).